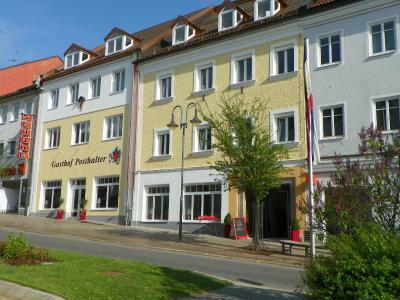 Lock in a great price for Hotel Gasthof Posthalter – rated 9 by recent guests! Central location on main square of town. Good breakfast and dinner. Very comfortable room. 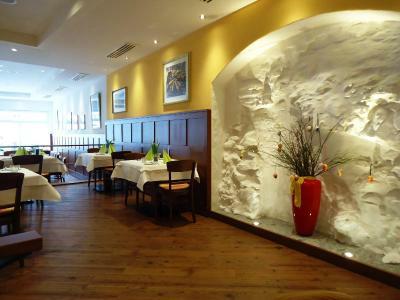 This was my second visit to Gasthof Posthalter. My previous visit was about 3 1/2 years ago. 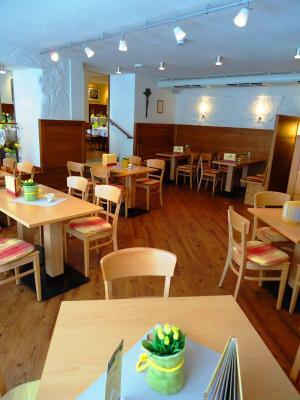 The location is in the center of Zwiesel, about a 10-15 minute walk from the train station. The staff were very congenial and helpful, dinner and breakfast in the hotel restaurant were excellent and my room was very comfortable. Shops, cafes, restaurants and a cinema are nearby. I also really appreciated the free GUTI regional travel pass the hotel staff gave me, which enabled me to travel over 100 km after leaving the hotel. I definitely look forward to future visits. 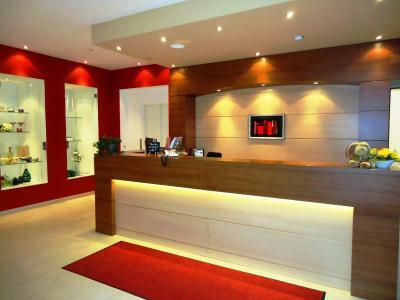 The hotel is well positioned and generally comfortable and good. What a present surprise..I was looking for a hostel and got a really nice hotel for not much more ...booked on my phone from Irish pub up the road..was pleasantly surprised by the quality for the price. 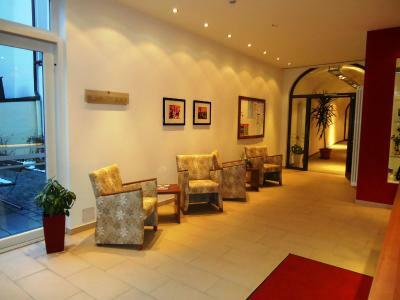 The hotel is ideally located in the centre of Zwiesel with easy access to restaurants and sites. Our room was at the rear of the hotel; it was quiet, clean and comfortable, and we had a balcony. Parking is at the rear of the hotel in marked slots and is adjacent to a larger retail car park. Very fast check-in, perfect stuff, top restaurant. Location is top. Freundlichkeit des Personals und das Gesamtpaket. Tolle zentrale Lage. Frühstück war insgesamt gut, aber gegen Ende der Frühstückszeit war nicht mehr alles vorhanden. Frühstück war lecker und reichhaltig. 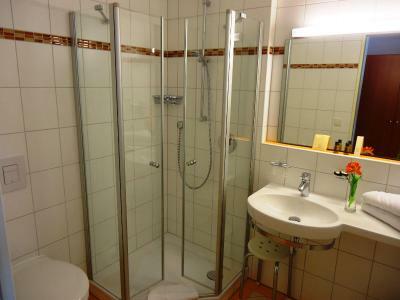 Zimmer sind geräumig und modern eingerichtet. 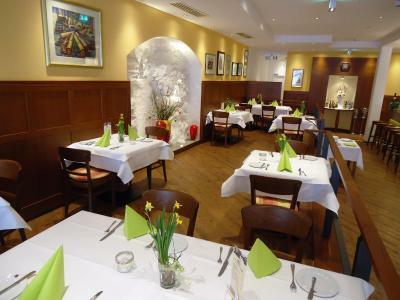 Restaurant ist sehr empfehlenswert. Wir kommen gerne wieder. 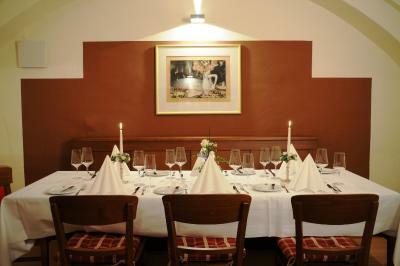 Quietly located in Zwiesel, Hotel Gasthof Posthalter features a restaurant, beer garden and sauna. Free WiFi is available throughout and free parking is available. 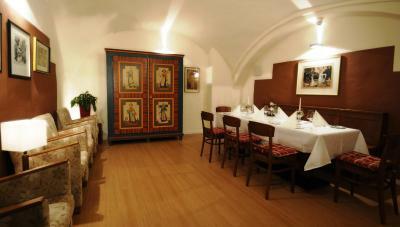 The classic rooms at Hotel Gasthof Posthalter will provide you with a flat-screen TV with satellite channels. 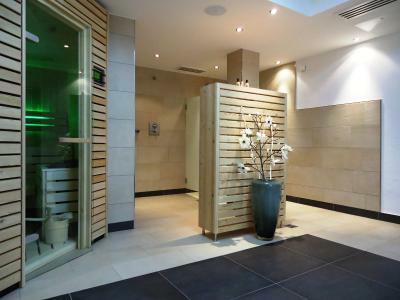 Each room also comes with a desk, safety deposit box and an private bathroom. Most rooms also include a balcony. 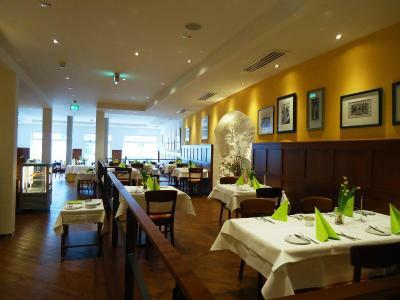 A rich breakfast is available each morning and guests are also welcome to dine in the hotel’s restaurant, which serves traditional Bavarian dishes. 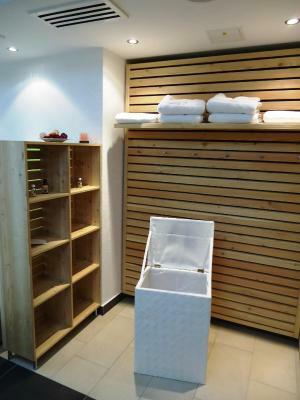 Half-board can also be booked in advance. 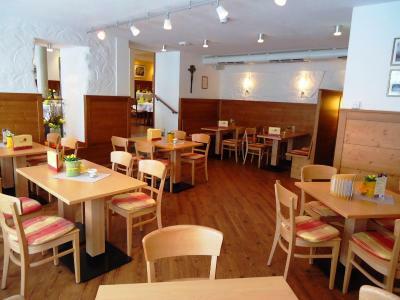 Hotel Gasthof Posthalter is surrounded by rolling countryside, ideal for skiing and hiking. Große Falkenstein Mountain is just 3.7 mi away and the Glasberg/Zwiesel ski elevator is 11 mi from the accommodations. Zwiesel Train Station is just a 2-minute drive from the hotel and the Czech border can be reached within 15 minutes by car. 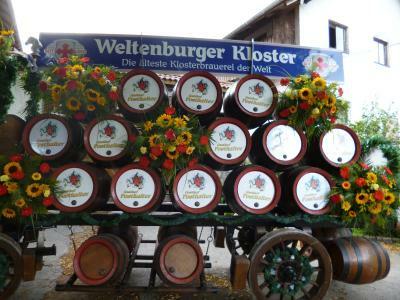 A 10-minute drive will take you deep into the Bavarian Forest National Park. 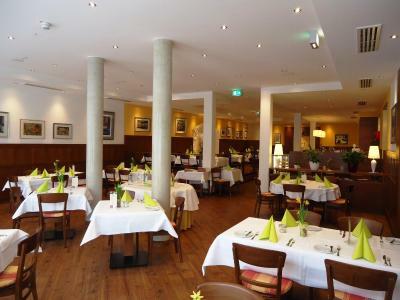 This property also has one of the top-rated locations in Zwiesel! Guests are happier about it compared to other properties in the area. 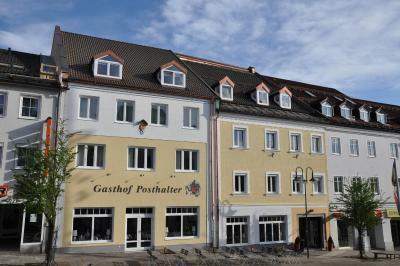 When would you like to stay at Hotel Gasthof Posthalter? 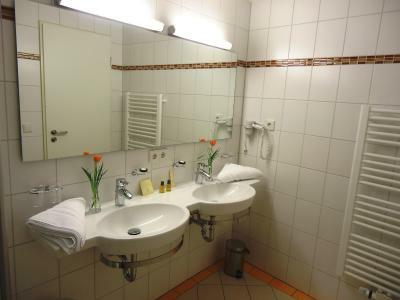 This single room features satellite TV and private bathroom. Some rooms also include a balcony. 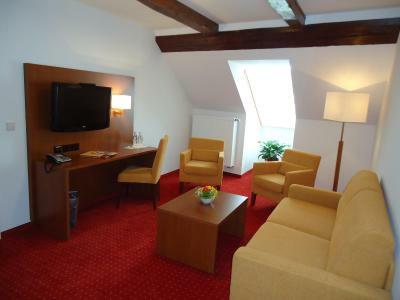 This room includes satellite TV and private bathroom. Some rooms also include a balcony. House Rules Hotel Gasthof Posthalter takes special requests – add in the next step! 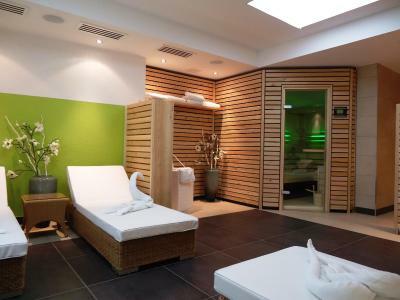 Hotel Gasthof Posthalter accepts these cards and reserves the right to temporarily hold an amount prior to arrival. 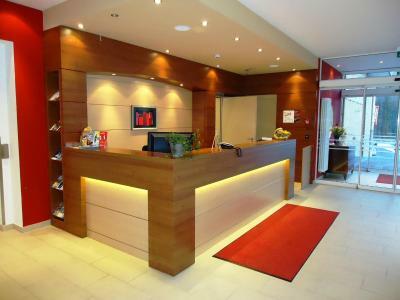 Please inform Hotel Gasthof Posthalter of your expected arrival time in advance. You can use the Special Requests box when booking, or contact the property directly using the contact details in your confirmation. The room I was in (on the top floor) has no proper curtains thus having arrived after midnight I was unavoidably woken up by bright daylight four hours later by bright sunshine. This would have applied to other rooms on the top floor. Choice and quantity of breakfast was limited, although what was available was entirely satisfactory. Don’t have a take away coffee before 7.00 morning.